I have studied so many aspects of the alien conspiracy that I really don’t discuss it much anymore since my beliefs and conclusions have brought me to ignore the majority of “Proof” of alien life and to continue researching my conclusions. Who knows, maybe there are gray men sneaking into my bedroom at night. Or maybe we have never been alone and We are not the only intelligent beings on this Earth. I think they could be natives of this planet if anything. And yes if there is really water on the planets like Nasa claims, I guess we will see just how plentiful life is in the universe as this story unravels or we will see that life as we know it here on Earth is more special and precious than we originally thought. Still waiting for proof…. Here you will see footage that was intentionally faked by Alen Alda. This featured footage took place in a special effects studio by Steve Johnson. 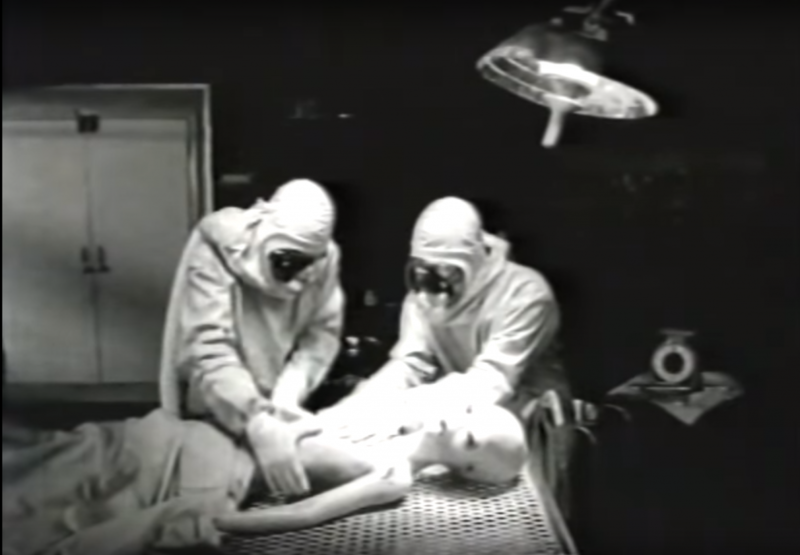 This video depicts an ALIEN AUTOPSY… The Dissection of an Extraterrestrial. 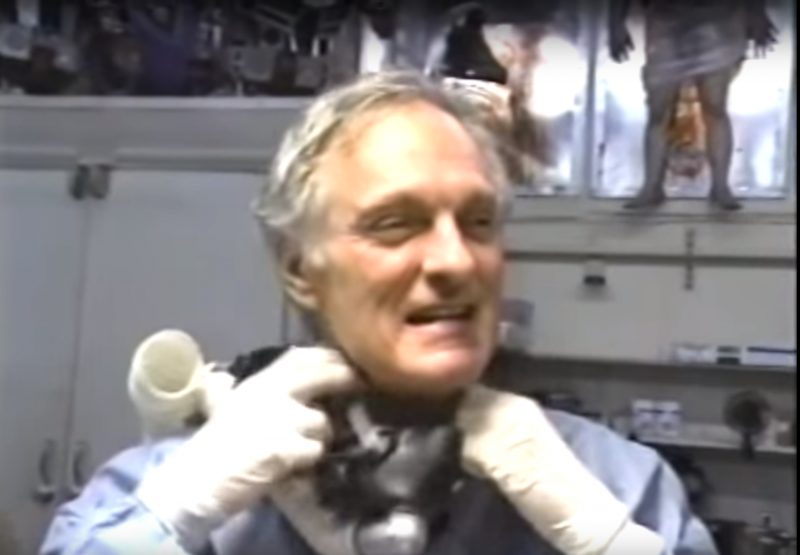 Now I don’t mean to agree exclusively with what anyone says on this video but its important to understand footage of any alleged alien autopsy. I think I have seen them all and have never once been impressed or convinced of alien life based on autopsy footage.